Become Happier Today – Sig Nordal, Jr.
Are you happy? How to be happy everyday? This is a really subjective question when you think about it. Happiness can’t really be measured easily through quantitative measures. Happiness is dependent on a lot of things, including your circumstances. But one thing is for certain. You need to develop certain habits in order to become happier overall. Though happiness may be subjective and deeply personal, there is still a basic formula to it. Factors that affect our general happiness include economic, social, and the state of our health. Contrary to popular belief, that amusement park with animals isn’t the happiest place on earth- for that you’d want to visit Norway. 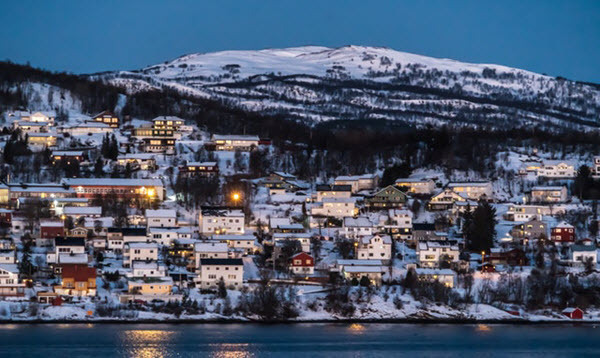 Residing in a cold and often dark climate, Norwegians’ survival depends on strong community support and close communities. Norway is also one of the wealthiest countries on the planet and their economic and security benefits offer universal education and family allowance. The US comes in at #19 of 155 countries in terms of happiness, far behind Norway. From social unrest, healthcare concerns to education, the level of happiness Americans express is less than ideal. Though it’s clear Americans collectively have a lot on their mind, it isn’t all bad. In fact, the happiness level and optimism of Americans are rising. When it comes to happiness there is a no one-size-fits-all solution. We all must approach happiness on our own terms. That said, there are steps that encourage happiness as a habit. Practice gratitude: Psychology research shows that feelings of gratitude and thankfulness are associated with happiness. Embrace and accept negative feelings: By acknowledging the full spectrum of our emotions, we can better appreciate the complexity of life. Place a higher value on time than money: Prioritizing time is a behavior associated with greater happiness. Even physical effects can make us feel happy. Even just spending some time outdoors can do wonders for one’s mood and can even help establish happy habits. Serotonin is secreted when the eyes come into contact with sunlight. Vitamin D, produced when UV rays hit the skin, literally makes us feel happier. Simply forcing a smile can “trick” the brain into feeling happy. 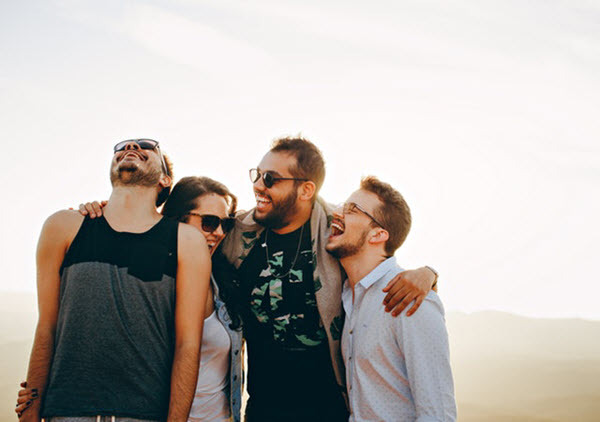 Happy people do have some traits in common with one another. Living in the moment: Happy people seek out new experiences, even if they may seem a little scary at first. Goal-focused and big-picture oriented: Happy people don’t necessarily sweat the small stuff but still keep the endgame in sight. Optimistic and idealistic: Instead of dwelling on the problems of the world, happy people tend to be more proactive. How Can You Become Happier Today? The happiest man in the world, Matthieu Ricard, meditates daily for at least 15 minutes on happy thoughts and compassion. Start this habit today and see how it can uplift your mood. Learn more about the habits of the world’s happiest people from this infographic! The post Become Happier Today appeared first on Dumb Little Man.